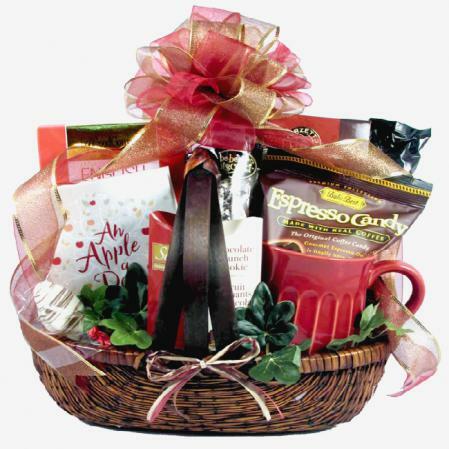 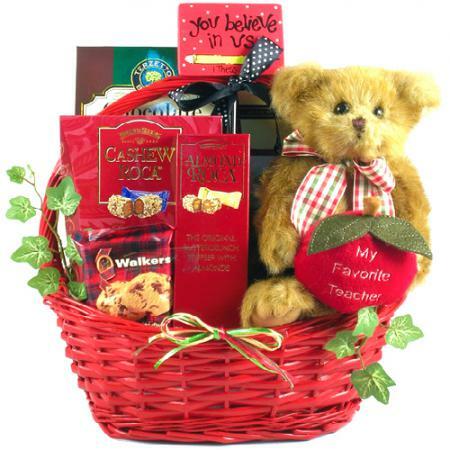 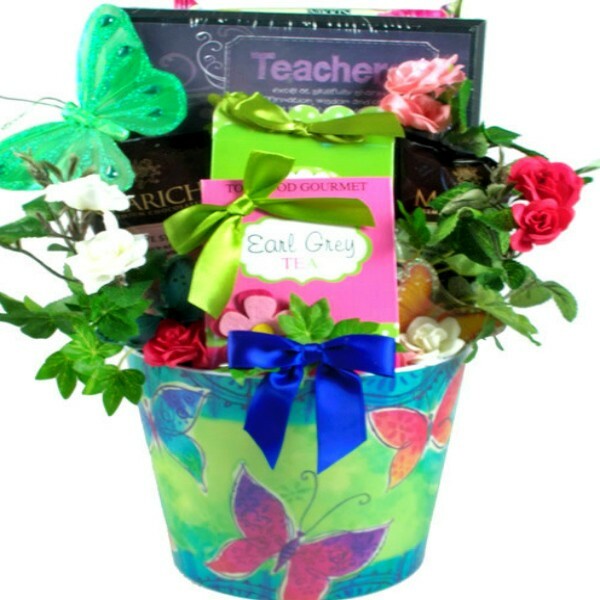 This special Teacher gift arrangement will help you to show how much you appreciate that special teacher in your life or your child's life. 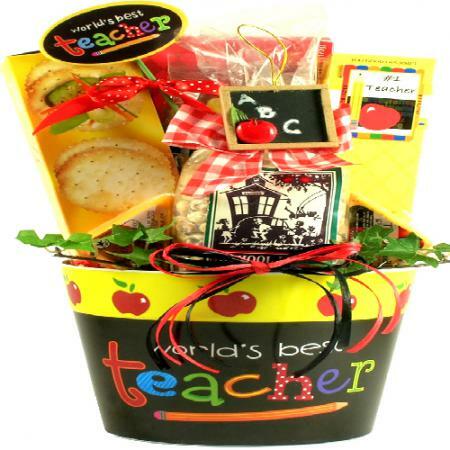 Packed full of irresistible goodies and unique gifts, every teacher will be overjoyed with this special gift! 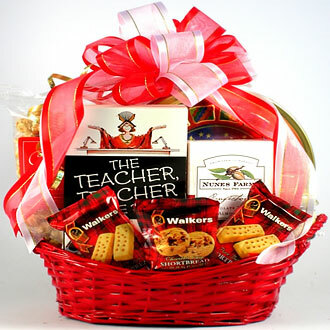 Teacher Plaque: "Teachers excel at skillfully sharing, Affirmation, wisdom and caring. Instilling Knowledge, they daily bless, Students with all they need for success."